Thanks to everyone who gave to Solaris on Giving Tuesday! hailed as "having a musical focus and depth seen in few flutists anywhere." 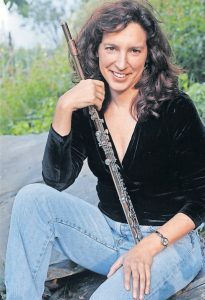 City Concerts of Montpelier, Vermont.